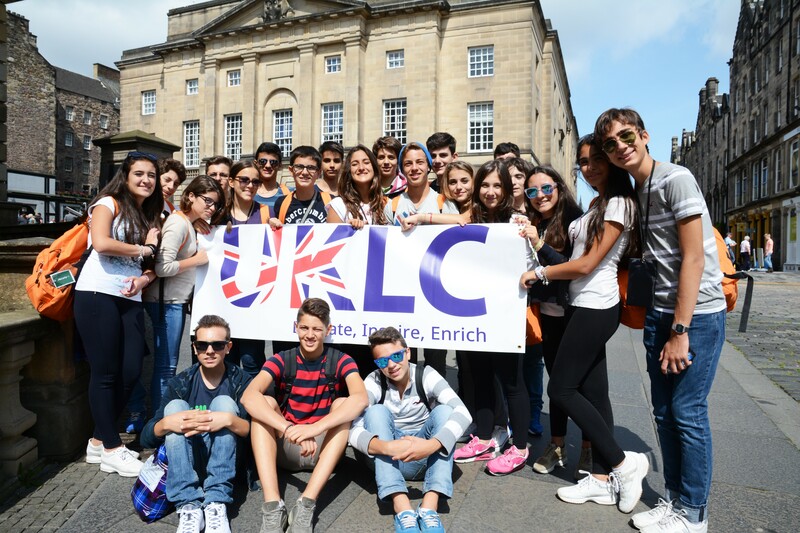 UKLC has a proven track record of delivering a variety of unique work-based programs for Italian schools carefully designed to meet each groups’ needs. We recognize the importance of work experience and these programmes are designed to enhance the employability of Italian students. We offer full work experience placements as part of our ASL offering. We source high quality placements within Chester, and the surrounding areas, in order to give the students the best possible experience across a number of different employment sectors.